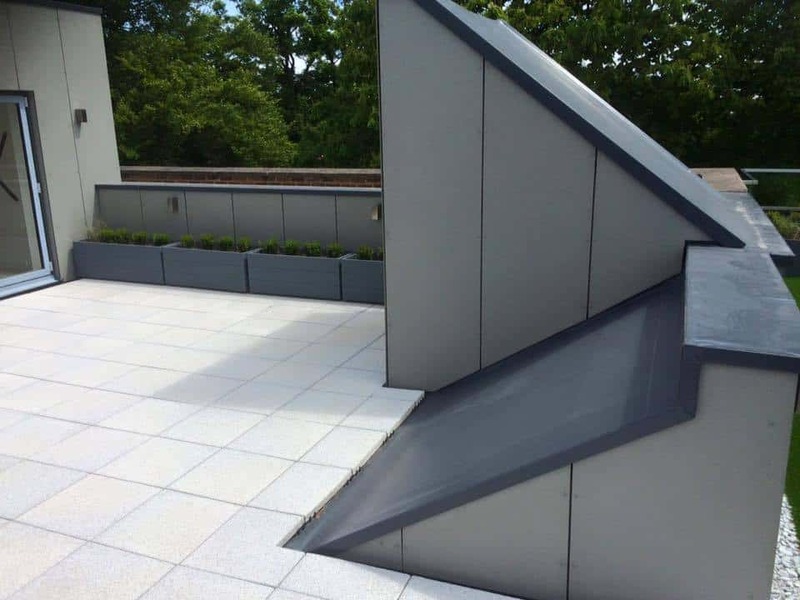 Single Ply Solutions For Balconies & Roof Terraces. 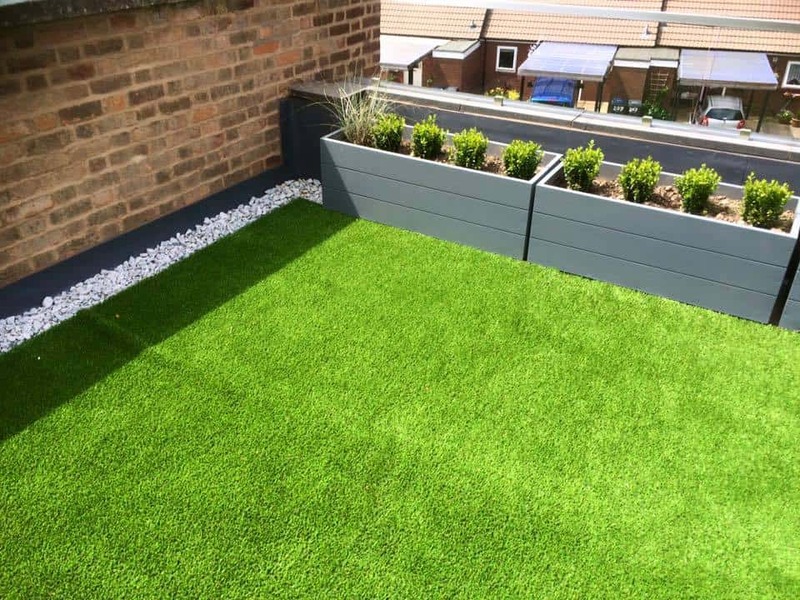 Tired of your balcony or roof terrace leaking? 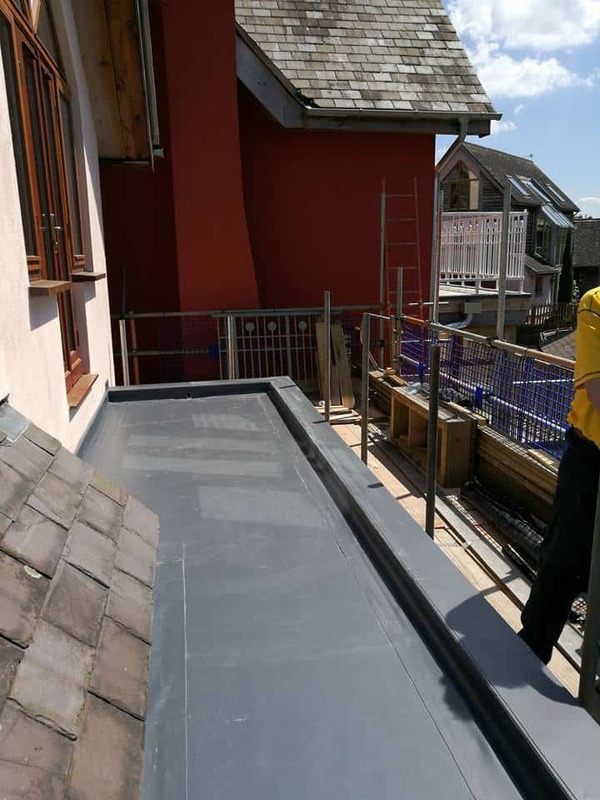 Waterproofing a balcony or roof terrace is usually a stressful time for anybody but with Sarnafil being such a hard wearing and durable product, That stress is easily eliminated guaranteeing the customer complete peace of mind. 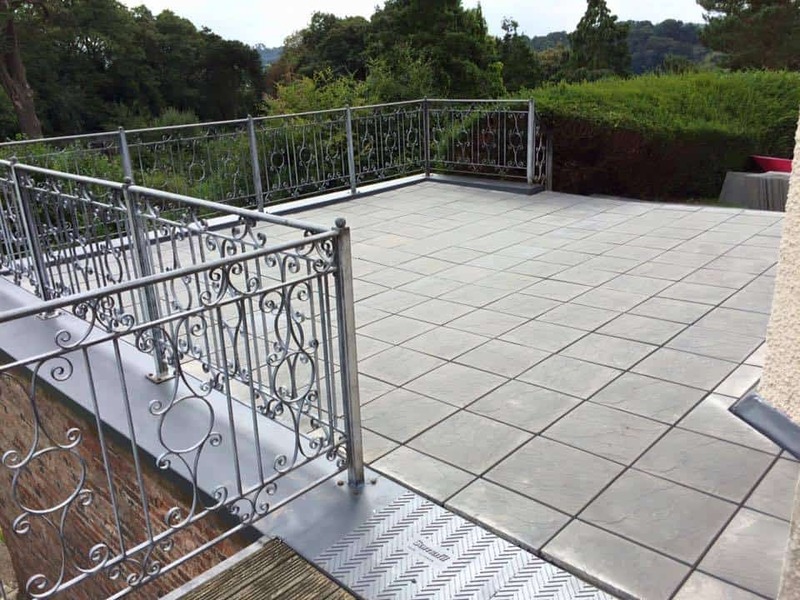 Roof Terraces and balconies are the perfect solution for making the best of redundant roof space, and opening up a whole new outside space for your home. 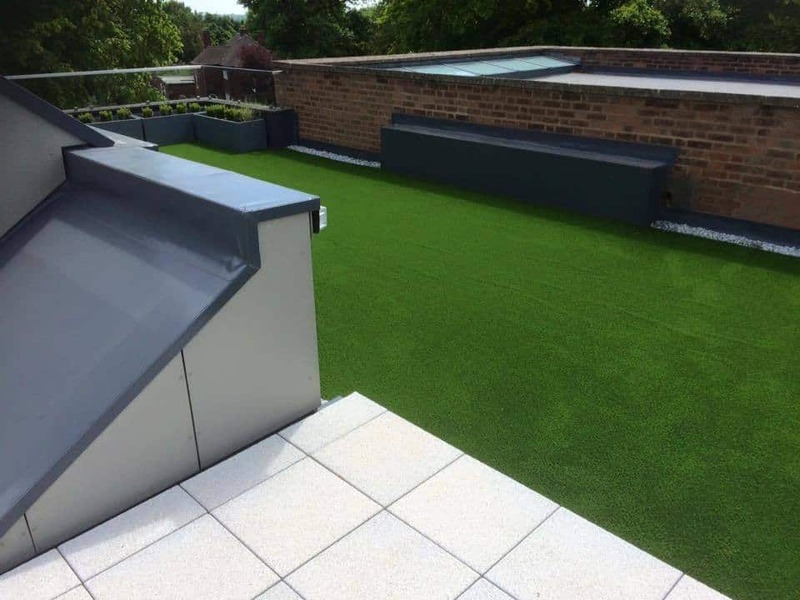 We’ve vast experience in transforming unused flat roofing space, into impressive design-led terraces and roof top gardens. 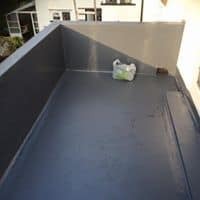 We can flag, deck or install a green roof directly onto the single ply membrane which is structurally proven, weather resistant and hard wearing. 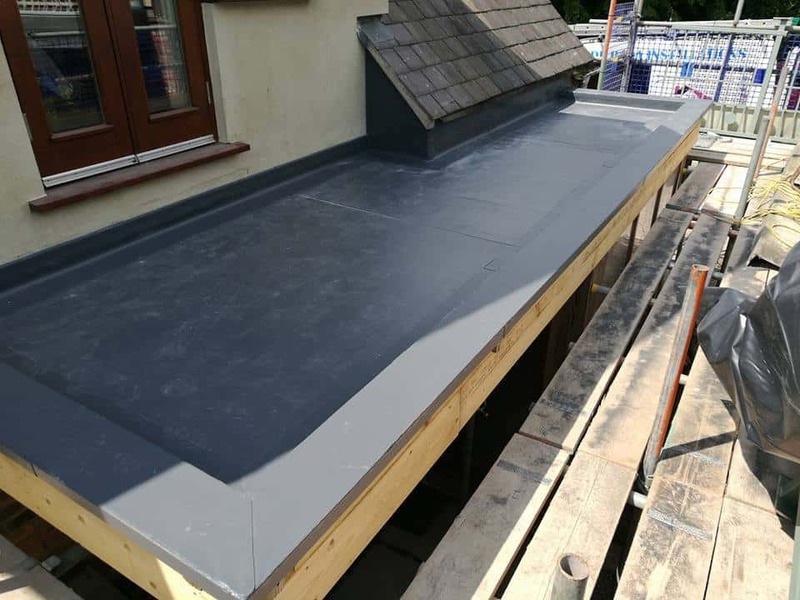 Our Sarnafil single ply membrane flat roofs offer additional benefits when compared to other flat roofing systems when applied to roof terraces and balconies. 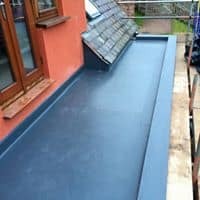 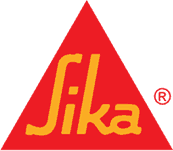 This is because your roof becomes virtually maintenance free just as on other home flat roof areas. 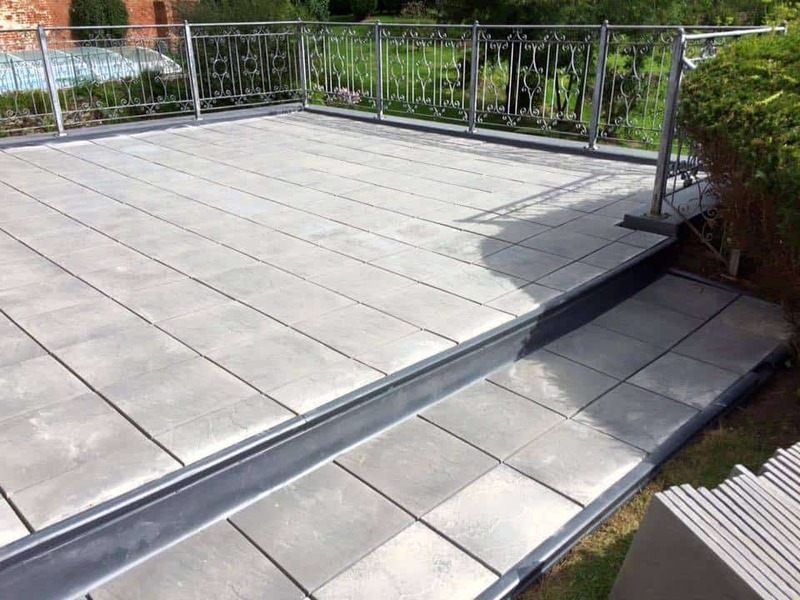 Many home owners have chosen to invest in the same long-term flat roof solution for their roof terrace and balconies, eliminating the need for periodic maintenance.